Hand tremors can make you feel embarrassed in public, and it can also be a sign of something worse. Tremors are uncontrollable and unintentional, rhythmic movements of your body’s part. It is actually common, but that does not make it less pernicious. It often affects your head, voice, face, trunk, arms and legs. Tremors are generally linked with neurological disorders. This is actually obvious as the involuntary actions are regulated by the brain. Hand tremors are not entirely reversible, but seeking the cause behind this condition and taking the precautions can reduce this condition to a minimum. Apart from following your doctor’s guidance, here are some of best tips on how to stop hand tremors naturally that can help in mitigating your shaking hands. 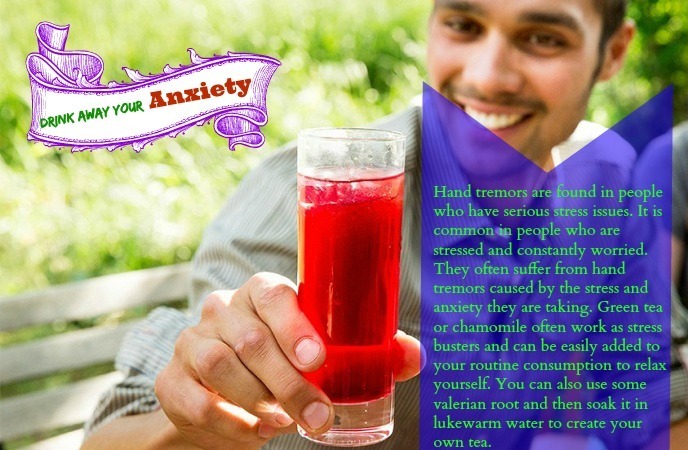 Now, you should keep your eyes on the home remedies on How To stop hand tremors when nervous on the Healthy Guide site. In fact, deep breathing may enhanceyour parasympathetic nervous system that is linked with relaxation and sleep. 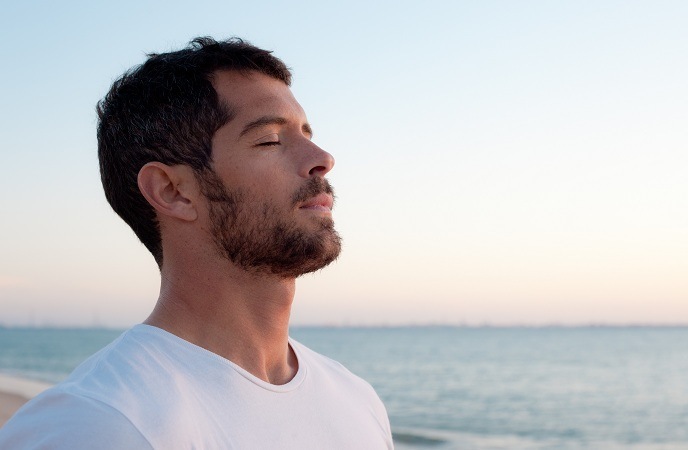 By taking some deep breaths, you will be able to put yourself into a relaxed state.  You inhale a deep breath through the nose and keep it for a couple of seconds. Next, you exhale this breath through the mouth.  You take some deep breaths in order to help yourself feel calming. If possible, recline or lay down for a couple of minutes. This may make your deep breaths more effective. As you know that an excess of adrenaline may lead to body shaking. This shaking will be able to be most noticeable in the legs and hands. To deal with this condition, consider taking a deep breath right after your hands shaking. Massage has been proven to reduce hand tremors in those who get essential tremor, a condition that leads to the shaking head, arms and legs all times. In a study, the intensity of the hand tremors decreased right after getting a massage. Whether you get hand tremors from anxiety and stress or from essential tremor, maybe you will get an instant relief by doing regular massages. Consider a massage until it stops your hand tremors. In fact, getting a massage is one of the best tips on how to stop hand tremors when nervous that you should know and remember for good. Your busy schedule or some other problems could affect your sleep cycles and they will leave you to wake up until exhausted. Lacking sleep can cause your hands to shake or make shaking hands worse in case you get an essential tremor. Ensure that you get the recommended daily night sleep. Teenagers need to have 8 – 10 hours of night sleep, while adults need to have 7 – 9 hours of night sleep. It is important to sleep well every night because this will help you feel well-rested and reduce the body’s fatigue as well as stress levels, thus decreasing the risks of getting hand tremors. Meditate before sleeping to help you feel relaxed. Often taking a warm shower right before you do to bed also helps with your night sleep. Try to get enough sleep to prevent and treat your shaking hands. Start with stress-ball exercise, which is easy-to-do and yet effective. All thing you need to do is to use your hands to squeeze the stress ball for 5 seconds and then try to relax your muscles. Try to continue this exercise for about 10 minutes. The best thing of this option is that you will be able to do it wherever and whenever you are. You do not need to take more time to exercise or get out of your bed. Besides, you can also do other activities such as jogging, swimming and even just walking. The physical activities will help you keep stress levels low and a body healthy. Actually, doing exercise is among the best tips on how to stop hand tremors when nervous that you should not skip out to reduce your condition. One of the best tips on how to stop hand tremors when nervous that you should know is to do yoga or take medication. Anxiety and stress may be the main cause of your hand tremors or it may make your condition worse. Relaxation techniques like medication and yoga can support you to stop tremors by reducing the levels of anxiety and stress. Consider taking part in a yoga or medication class to find how it may help your tremors. Hand tremors are found in people who have serious stress issues. It is common in people who are stressed and constantly worried. They often suffer from hand tremors caused by the stress and anxiety they are taking. Green tea or chamomile often work as stress busters and can be easily added to your routine consumption to relax yourself. 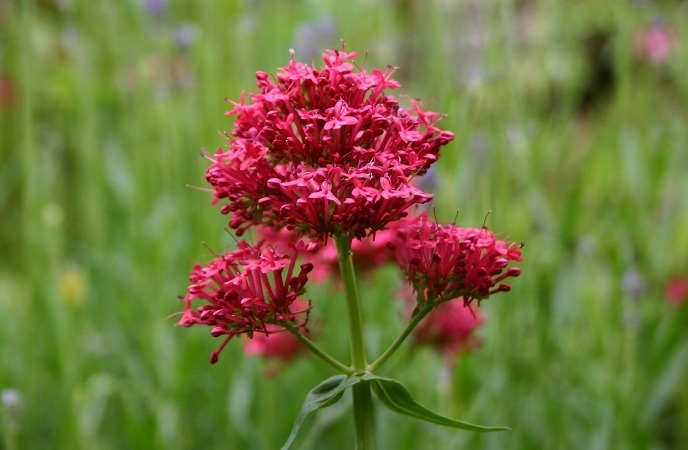 You can also use some valerian root and then soak it in lukewarm water to create your own tea. Tea tree oil, eucalyptus oil and lavender oil work as tension relievers when they are applied directly on your forehead. Therefore, before finding the cause of your hand tremors, consider using tea and work on the level of stress. Actually, this is one of the best advices on how to stop hand tremors naturally that you should not look down, but try to follow at home to relax yourself and treat your hand tremors. Have you recently stopped drinking or using drugs? If yes, your hand tremors may be the withdrawal symptoms’ result. 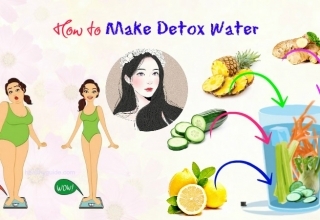 In case you have been drug-dependent or alcohol-dependent for a long time, you should find proper treatments while detoxing the body. During the process of detoxification, some people may experience fever, seizures and hallucinations. These serious complications can even lead to death. Find immediate medical help if you are suffering from shaking while detoxing from alcohol or drugs. The most effective tips on how to stop hand tremors when nervous that you should follow for good must include using heavy equipment. Use objects that are heavy at work at home. Lifting heavy items can significantly reduce hand tremors. If impossible, you can wear weights around the wrists. Although it is not exactly a treatment, this will be able to help you get rid of embarrassment caused by hand tremors. It is an easy, but effective way to help you control your hands when the tremors begin to become uncontrollable. However, remember that it is only a temporary treatment and it will not treat your hand tremors completely. This is one of the best tips on how to stop hand tremors naturally at home that people should not look down yet try making use right from today for good results and saying goodbye to this stubborn condition once and for all! Your hand tremors can be a side effect that you do not want to have when taking medication. This is because many medicines cause side effects including causing your arms, hands and/or head to shake. This unwanted side effect is known as a drug-induced tremor. From antidepressants to cancer medications, to antibiotics, they are almost all of the medications that cause hand tremors. If you are getting a tremor and you think it may be a side effect of the medications you are taking, you have to re-check your medication with a doctor and then make some necessary changes. Nowadays, the pharmaceutical industry offers a variety of medicines that you can opt for, so you should choose medicine, which does not cause other problems that need more medical attention. Your doctor may adjust your dosage, give you a different medication or add another medication to aid in controlling your hand tremors. Also, do not pause to take your medication without consulting your doctor first. This is one good solution of how to stop hand tremors naturally. There are some medical conditions, which can cause your hands to shake including multiple sclerosis, Parkinson’s, hyperthyroidism and brain damage. In case you have other symptoms or you do not know the exact cause of your hand tremors, then you should go to see your doctor as soon as you can. Your doctor can help you perform tests to figure out what is causing your tremors. Then, your doctor can give you best advices on how to stop hand tremors. In fact, this tip is one out of the list of best tips on how to stop hand tremors naturally that you should follow to figure out the exact cause of your hand tremors. Nicotine from cigarettes may be another cause of your hand tremors. If you are a smoker, keep smoking will worsen your pre-existing shakings. Also, nicotine withdrawal can result in shaking, so even in case you have recently stopped smoking, you may be feeling harmful effects of it.Fortunately, the good news for that is that symptoms of nicotine withdrawal often peak after 2 days and then it becomes less noticeable when more time passes. 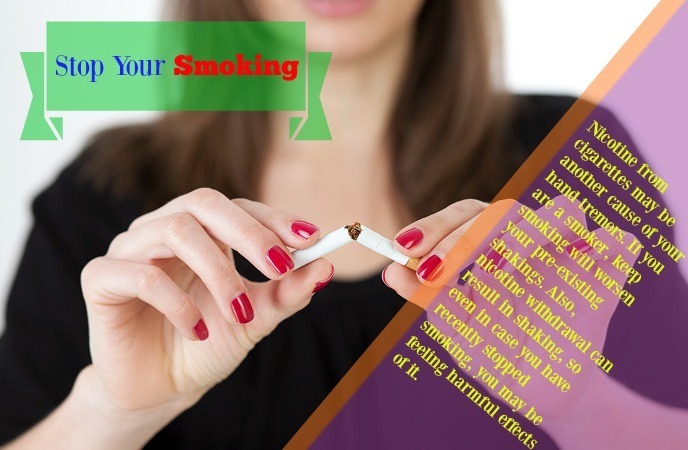 Therefore, if you often smoke and want to stop your hand tremors, make it a point to stop smoking. You can need to see a doctor or use a variety of home remedies to help you deal with the withdrawal stage. 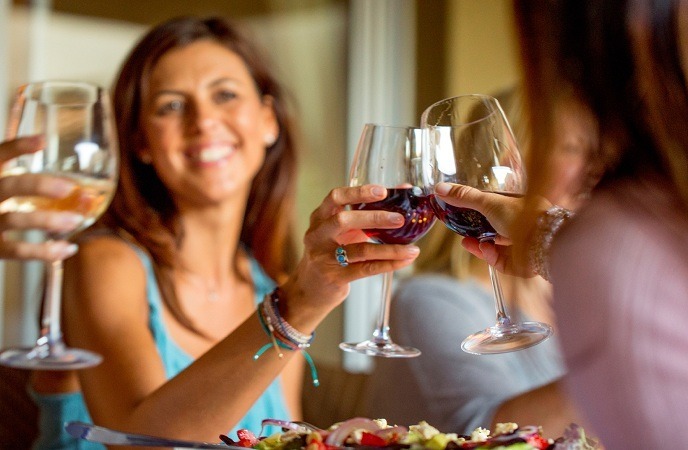 Limiting your alcohol intake is one of the best tips on how to stop hand tremors at home that you should not skip out. In fact, drinking moderate amounts of alcohol may not cause damage to your body. Some people even find that alcohol may help you reduce shaking, but once the alcohol’s effects wear off, your hand tremors returns. Even, excessive intake of alcohol will make your hand tremors worse due to its effect on the nerve system. Keep your alcohol intake to a minimum, or stop drinking alcohol. In case you live with an alcohol addiction, it will be best to find professional treatment to keep yourself under control. Drinking too many caffeinated drinks like cola, coffee, tea and energy drinks can cause your hands to shake. 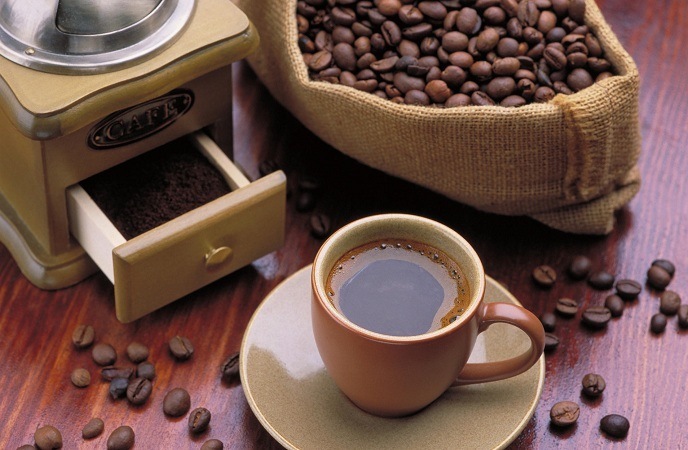 Therefore, eliminating caffeine entirely from your diet will be able to help you a lot in reducing your hand tremors. However, in case you cannot do anything without drinking coffee, try to limit caffeine intake to a minimum. Caffeine stimulates your nervous system, which in turn keeps you awake, so excessively consuming caffeine can result in hand tremors. Up to 400mg of caffeine is recommended to be a safe amount of caffeine for adults and up to 100mg is a safe amount for teenagers. Children should not consume caffeine at all. Everyone is different, so you may experience tremors from even low caffeine content. 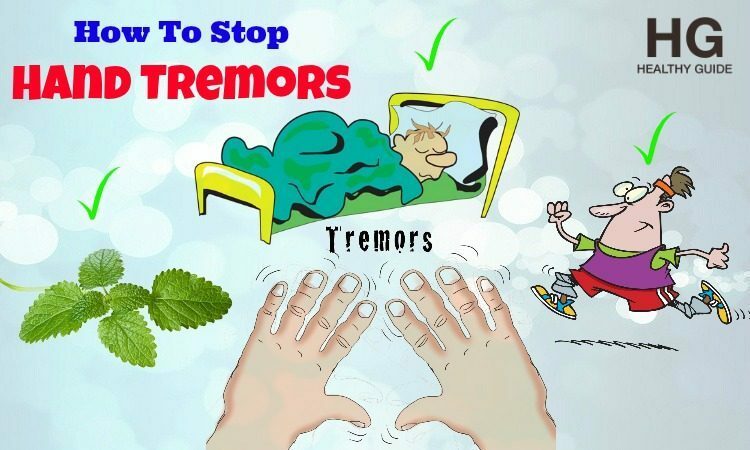 The most effective tips on how to stop hand tremors when nervous that you should know and remember for good must include monitoring the blood sugar levels. 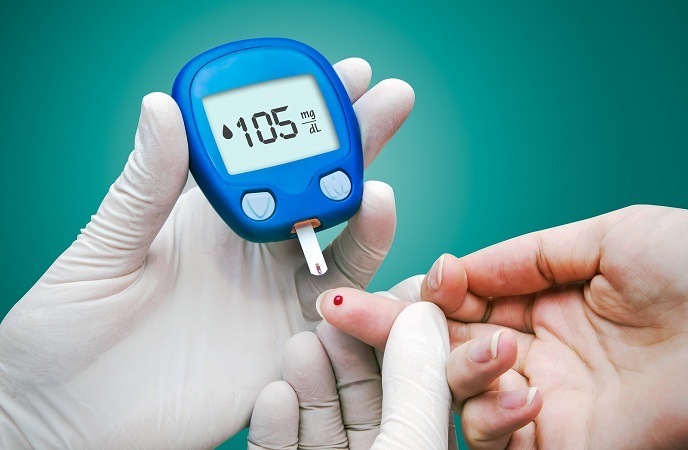 The low blood sugar levels may cause a decrease in your energy and your hands will shake beyond your control. This will make you lose control of the hands,cause more serious complications such as fainting, confusion and seizures, and this will also make you feel weaker than you are. Refined sugar will cause an increase in the blood sugar and itis often found in desserts, hard candy, cakes, juices and ice-creams. So, in case you would like to control your shaking hands caused by low blood sugar, try to eatthese foods that has high sugar content. Another treatment for this can be to consume carbohydrates-rich foods that can be digested slowly by the body. There are some of the most important vitamins whose deficiency may lead to severe health issues including hand tremors. 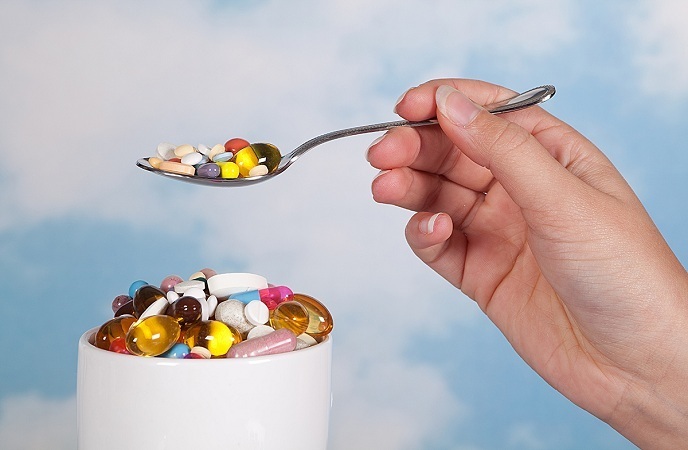 In fact, vitamins are necessary to keep your nervous system healthy. Ensure to add them to your daily diet and consume dietary supplements or foods that contain them in order to prevent or reduce the occurrence of your shaking hands.  Vitamin B1 may nourish nerve cells and at the same time protect them from damages. Besides, it can also aid in preventing hand tremors. The low levels of vitamin B1 can result in nerve damage, tremors, confusion, muscle weakness, loss of coordination, dementia, etc. Foods that contain vitamin B1 are fish, pork, milk, legumes, eggs, rice, nuts, seeds, etc.  Vitamin B6 helps many activities of the nervous system and vitamin B6 deficiency may cause hand tremors. The best food sources of vitamin b6 are fish, poultry, meat, organ meats, soy products, enriched cereals, nuts, lentils, and some vegetables and fruits.  Vitamin B12 is important for maintaining healthy nerve system and it can also help you prevent and get rid of hand tremors. A vitamin B12 deficiency can result in tremors in legs and arms, loss of balance, muscle weakness, memory loss, etc. Therefore, increase the intake of foods high in vitamin B12 or take its supplements. Animal products including fish, chicken, eggs, poultry and dairy products are food sources of this vitamin.  A vitamin E deficiency can be a cause of hand tremors. This vitamin is very essential to the health of nervous system and its deficiency can cause loss of balance and coordination, loss of reflexes, numbness in the limbs and muscle weakness. Add vitamin E- rich foods such as nuts, cereals and vegetables to your diet to get rid of the deficiency of vitamin E.
However, remember to consult your doctor first before taking any of the vitamin supplements as I mentioned above. Minerals are generally essential to your health. They are responsible for the electric signals’ transmission from nerves to muscles. A depletion of minerals causes convulsions and spasms, thus resulting in hand tremors.  Calcium is a very essential mineral. 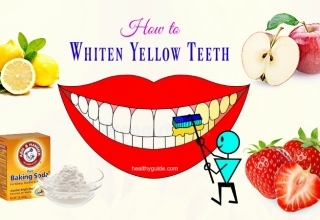 99% of this mineral is found in teeth and bones while 1% circulates in the blood flow. This 1% boosts blood circulation and helps in muscle contraction. Low calcium levels can lead to hand tremors, muscle weakness as well as many other health issues. Some calcium- rich foods include cheese, dark leafy greens, low-fat milk and yogurt, boy choy, broccoli, okra, almonds, fish canned with their bones, green beans, fortified tofu.  Magnesium helps you prevent muscle spasms and convulsion, which may cause shaky hands. Some magnesium-rich foods include nuts, seeds, dark leafy greens, fish, beans, yogurt, whole grains, bananas, avocados, dried fruit, dark chocolate, etc.  Potassium controls the activity of both nerve and muscle cells; and its deficiency over time may also lead to hand tremors. 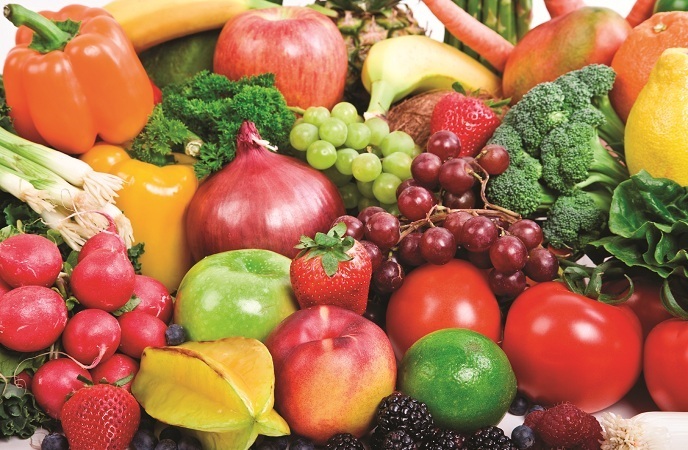 Some potassium-rich foods are dark leafy greens, beans, squash, potatoes, avocados, yogurt, fish, bananas and mushrooms. When it comes to stopping hand tremors, you should not skip out taking minerals. 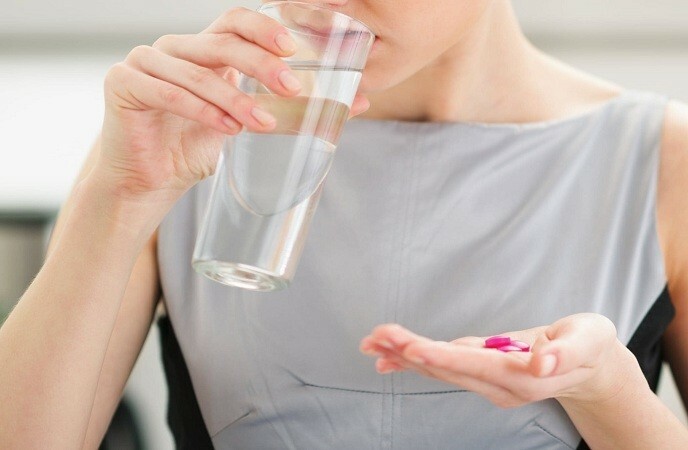 However, before taking any of these mineral supplements, you should consult your doctor to get a proper dosage. It is one of the best herbs that can cause your nerve system to calm and relax, and you will get good night sleeps.  You drink it as a daily tea to control hand tremors. It is one out of the best home remedies on how to stop hand tremors naturally that you should try to follow at home to help your nerve system relax, thus reducing your shaking hands. 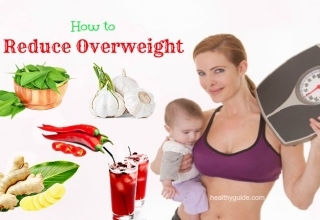 All things you need to get are 1 part of Cayenne pepper, 1 part of dandelion root, 3 parts of lavender flowers, 2 parts of sage leaf, 2 parts of rosemary leaves. All of these ingredients should be grinded to have a mixed herbal powder. You should use ½ tsp. of this herbal powder 3 times daily to control your hand tremors. Each herb in this herbs mixture is very effective in treating your hand tremors. Sage leaf is a traditional herb for hand tremors in Europe. Dandelion root can aid in controlling muscles and detoxifying the body. Rosemary leaves are also very effective in controlling your hand tremors in Europe that can help with your brain, liver and spleen. So do cayenne pepper and lavender. In fact, herbs mixture is one of the best home remedies on how to stop hand tremors at home that you should not look down, but try to add this remedy to your diet as soon as possible. It is one of the effective herbs for stopping hand tremors. It can support the brain cell activities to calm down and this herb is also useful for anxiety and nervous tension as well as reduces headache and depression. 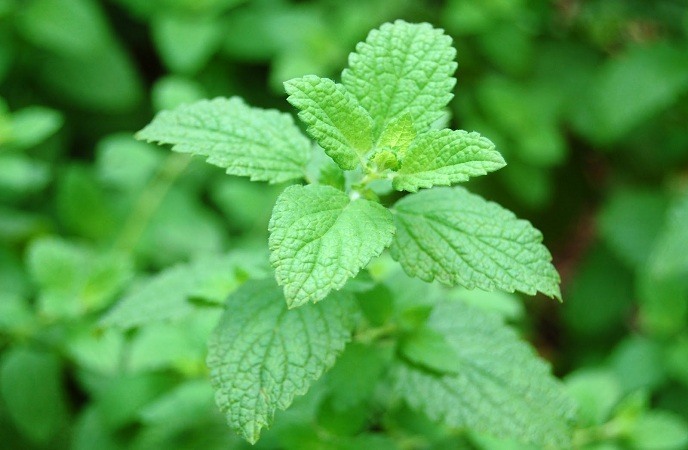 This is the reason why lemon balm is known as a good choice for treating shaking hand. Especially, using lemon balm is more effective if combined with other herbs. Lemon balm is one of the best home remedies for hand tremors, so you should not skip out this remedy if you are trying to get rid of your hand tremors. Most of the people tend to skip out hand tremors while finding medical attention should be added to the top of your list. Sometimes, hand tremors seriously influence your daily activities. And when his happens, you need to visit your doctor first. 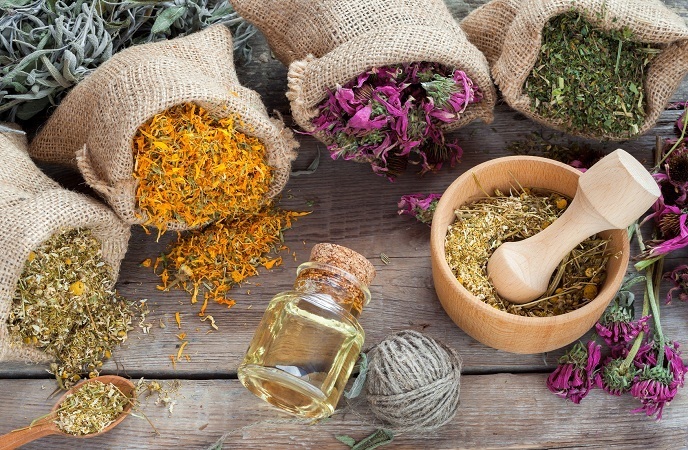 Most of home remedies are good for your condition. However, if you use all of them and have no improvement, you also need long-term medical help because hand tremors are not easily curable. 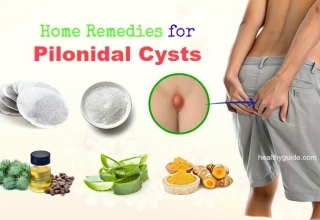 With proper home remedies and medication, you will actually notice an improvement. All remedies above will help you a lot in reducing signs and symptoms of hand tremors. If you want to ask anything about the content of this article, feel free to leave your comments below! Thanks a lot for sharing this useful post. My hand tremor issue used to be my nightmare and I think that I will not be able to escape from it. After reading this article, I applied tips and techniques revealed inside and I really noticed the improvement. My hand tremor issue is now clear. Thanks again for your help! Hand tremors is really a nightmare to my life! I hate this issue so much! Thanks to this article, now I know clearly how to deal with this stubborn issue and how to say goodbye for it once and for all! Thank you a lot for sharing such wonderful informative article with natural tips and techniques that everyone can make use and apply right at our own home! Have a nice day and keep going on with your work!